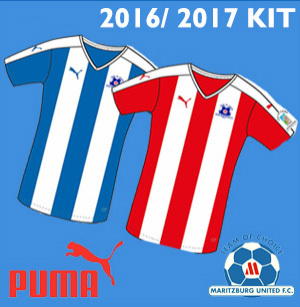 A 3-0 win over neighbours Golden Arrows in the MultiChoice Diski Challenge has taken Maritzburg United to fifth spot on the standings. After 10 rounds of action, the United Reserve side have won five games and lost only one and are on 19 points. MDS log leaders Sundowns are on 25 points, with second-placed Bloemfontein Celtic on 23. 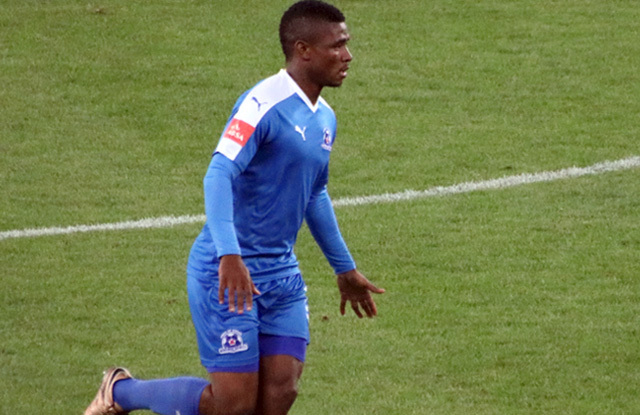 On target for the Team of Choice Diski side in the Arrows win were Mlondi Dlamini (32), Mohau Mokate (pictured above, 56th) and Fortune Makaringe (90th minute). The Reserve team’s next match is against against Sundowns on Saturday 21 January, 12H00 at the Dr Molemela Stadium in Bloemfontein.